Get Ready for Awesome Surprises from 4Sync! 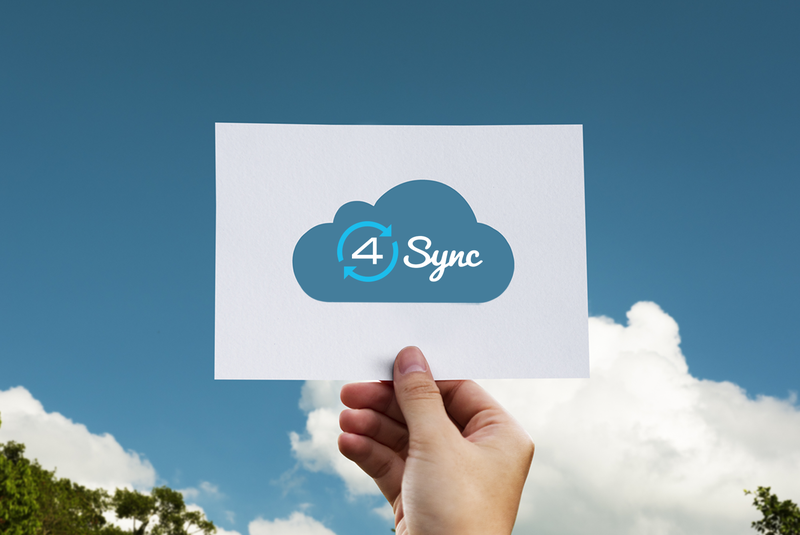 4Sync is getting ready with some exciting surprises for you! That’s right, the news we’re releasing soon is really awesome! Thus, stay tuned for the latest announcements on our blog and social networks. By the way, we’ve just released the update to 4Sync for Android – try it out!